What Is The Difference Between The Cloud Technology And Virtualization? In the IT world, it is a trend to use words like ‘cloud computing’ and ‘virtualization’; however at times, people might get confused about the meaning and functioning of these two terms. Quite often people think that the cloud technology and virtualization is one and the same thing. Although the cloud technology and virtualization technology are similar to some extent, there are some differences in these two technologies. The cloud servers provide a powerful platform to support various types of IT projects. These servers have the complete capacity to meet the needs of extensive software development and other business needs; they are even capable of handling big data used by businesses. One of the best things about cloud servers is that they are crafted for ensuring excellent performance at less cost. Cloud servers are resilient and therefore capable to adapt to the growing and changing technology requirements. If you opt for a cloud server, you can be sure of availing the features of dedicated hosting along with the capacity to scale the resources anytime you want. Cloud servers are ideal for large business organizations that want to achieve higher speed, scalability and improved efficiency. Cloud servers operate in a collaborative environment for meeting all the computing needs. Cloud servers are redundant and provide improved application and network service levels. 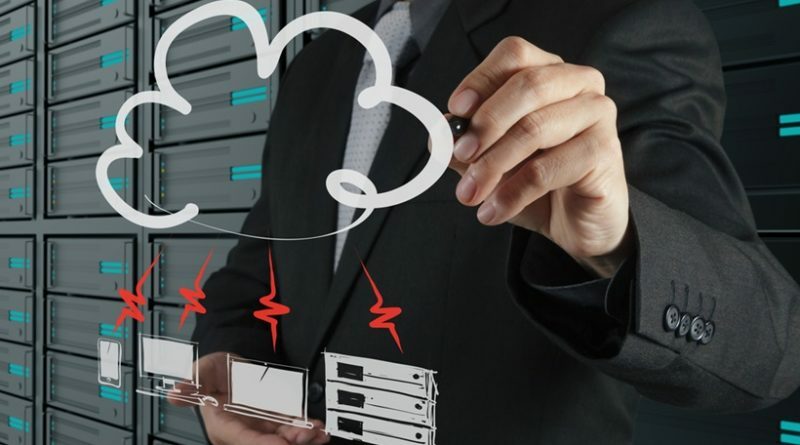 Cloud servers are a complete value for money as they are also equipped with efficient disaster recovery features and multiple levels of security. Cloud servers can be deployed easily thus enabling your business to get a competitive edge in the fast moving markets. One of the biggest benefits of the virtualization technology is that you can reduce the capital investment to a huge extent as it is possible to run multiple virtual servers on lesser physical servers. The virtualization technology enables you to make efficient use of your resources and increase the capacity. Another crucial benefit of virtual servers is that every virtual machine can run its own operating system and you can simultaneously run multiple applications. This provides you the power of doing much more with fewer resources. With virtualization servers you can create a storage space that can be accessed by everyone on your network, regardless of the location where they are. This helps the employees to collaborate easily and secures data storage and data transmission. From an operational perspective, virtualization enables higher availability as the maintenance task can be executed on one virtual server without disturbing the others. As a result of this, there are less instances of downtime. Usually people doubt if privacy is guaranteed on virtual private servers; however, if you are hosting on a virtual server, you can be rest assured that complete privacy can be ensured on the virtual servers just like in case of physical servers. In virtualization, multiple virtual environments are created on a physical server. The virtualization process is done through the software Virtual Machine Monitor (VMM) that separates the virtual environments from the physical hardware. As a result of this, many operating systems can be used on the virtual servers. Usually there is a confusion between cloud computing and virtualization because cloud computing also incorporates the virtualization technology. In a cloud, huge number of servers are virtually partitioned; but a cloud is not completely made of virtualization. A cloud comprises of aspects like shared computing resources, software as a service and data as a service through the net. Therefore cloud computing ensures online business success along with efficient management of complicated applications and huge computing resources along with ensuring scalability and flexibility. Which is the best option for you? Cloud Or Virtualization? There cannot be a specific answer to this question as different businesses have different needs. The decision to opt for cloud hosting or virtualized server also depends on the options available. For instance, with cloud hosting you can opt for a private cloud or a public cloud or you can also create a hybrid of the two. The virtualization technology also offers many options like hosting on a virtual private server or purchasing physical servers to create multiple virtual machines. Opting for a virtualized server is a viable option for the businesses that deal with sensitive data which they don’t prefer to host on the cloud. On the other hand, cloud server is a great option for small and mid-size companies as it provides them with the power to compete with the big companies by providing them with full fledged resources. Cloud servers can be deployed at affordable costs. If you host on a cloud server, there is no need of any huge capital investment in IT and there is also no need to manage the software and the hardware resources. 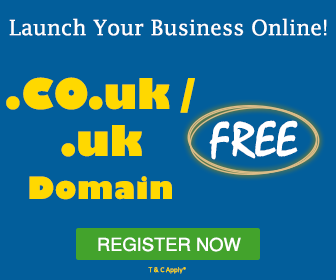 If you opt for a cloud server, you are completely isolated from the others as you get your own dedicated resources. 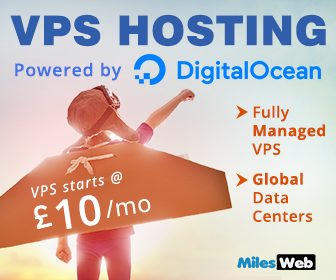 However in case of a VPS, you get a virtual environment with specific disk space and bandwidth. Therefore if you are dealing with huge data and resources and you look forward to immediate scalability, cloud is the best option for you. Both cloud servers and virtualized servers are excellent in terms of features offered. A better understanding about the benefits and features offered by these technologies can help the businesses in making a worthy investment. If you’re a newbie in the IT field then it’s better to understand the benefit and features offered by Cloud computing and Virtualization before using the same. Thanks for sharing such an informative article.